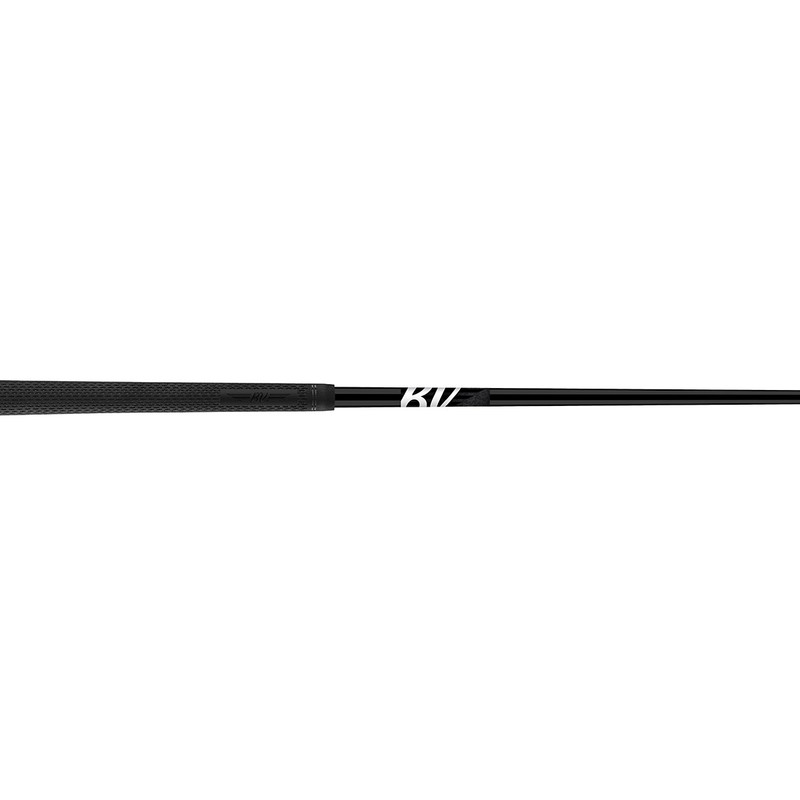 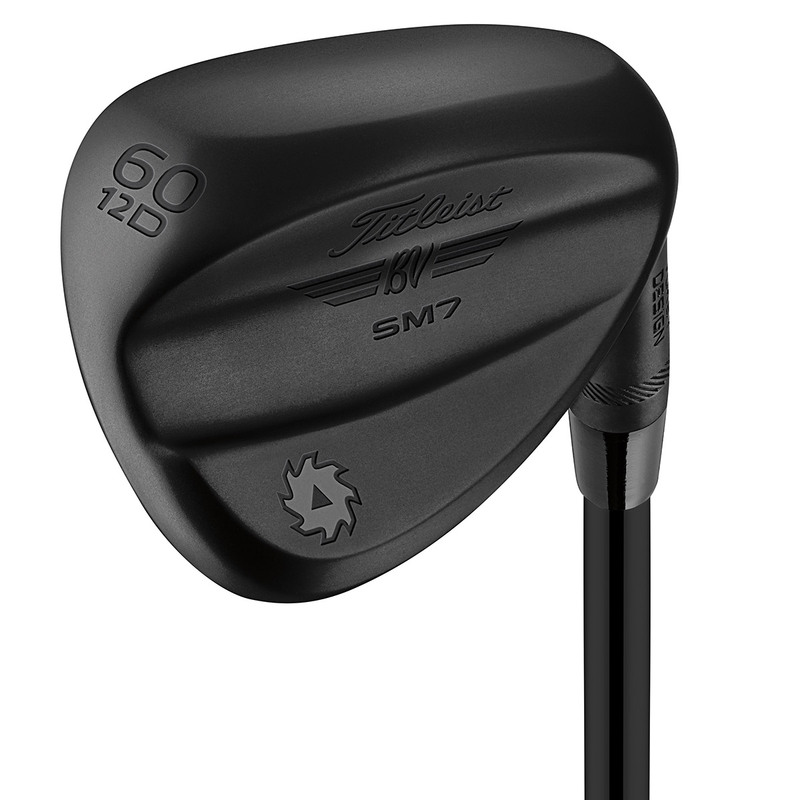 The special release All Black SM7 Titleist wedge, has an anti-glare all black finish including a Black Oynx shaft, putting the highest level of performance in your hands. 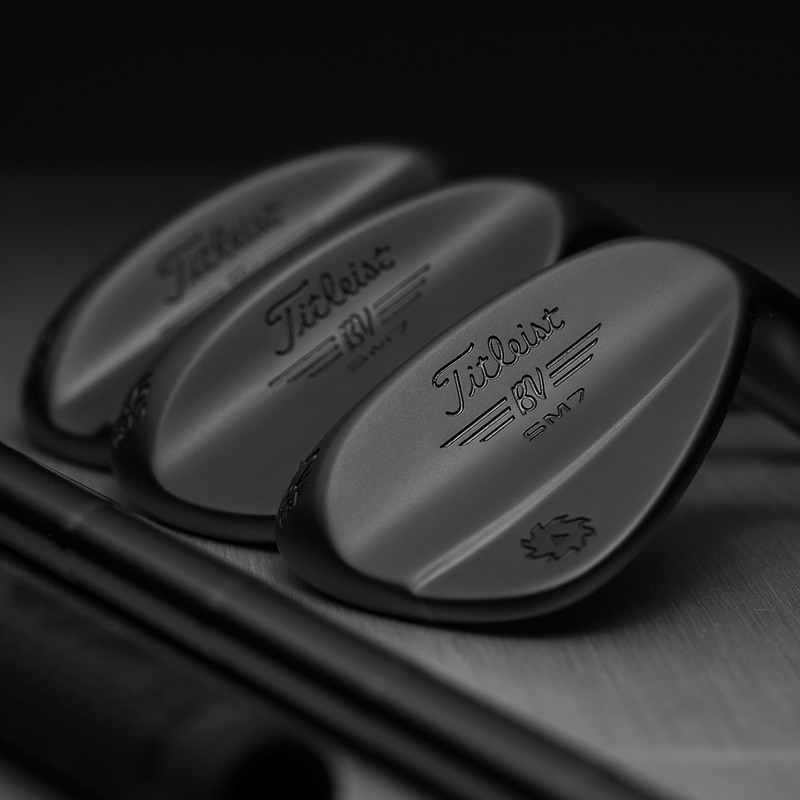 Developed with direct input from leading golf professionals Jimmy Walker and Cameron Smith, to give you a more sleek and compact look at address position, to give you the ability and the confidence to make your play count. 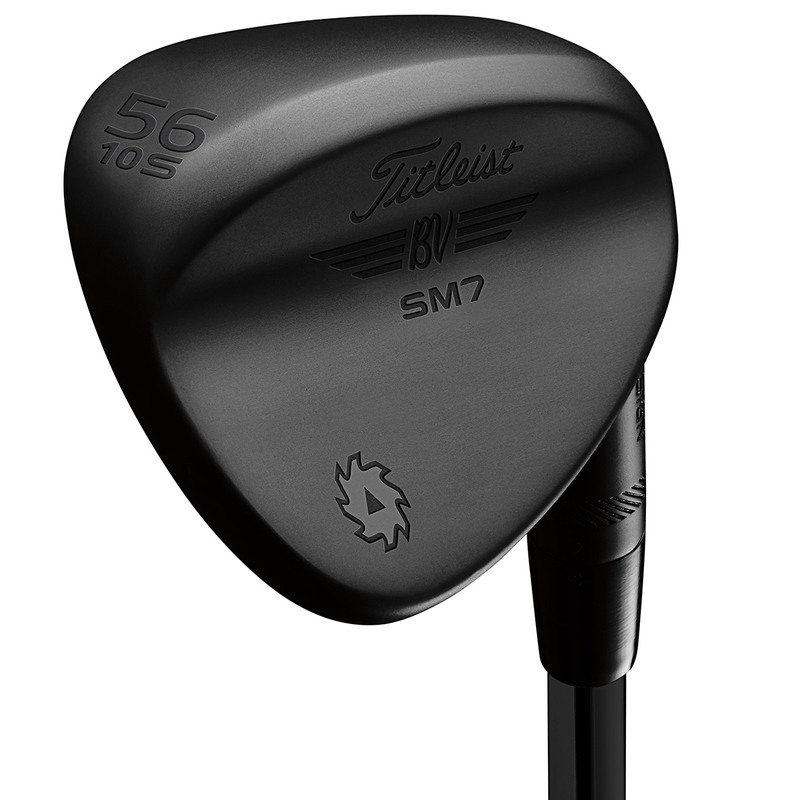 This wedge is available in 5 Tour proven grind options, with precise gapping for the ultimate in shot versatility and consistency.